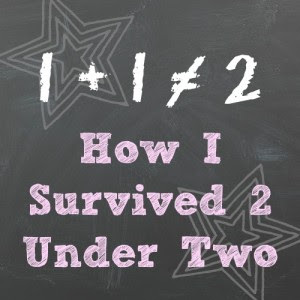 Meghan from Playground Parkbench has written How I Survived 2 under 2. 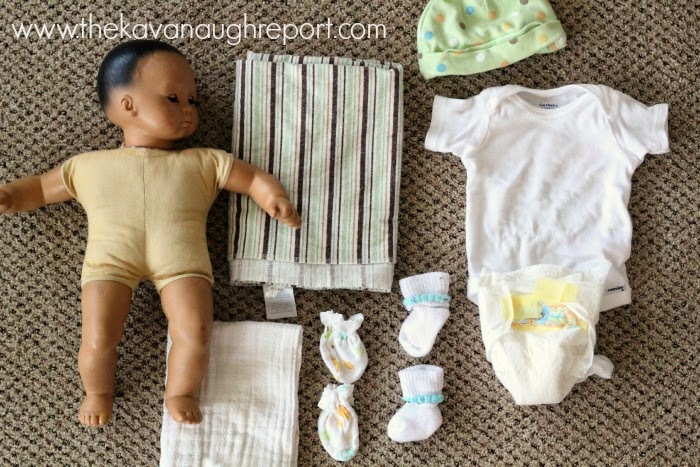 I found this article really useful because it's organised into Before/After baby's arrival. My favourite tips included role play with dollies and cots etc, involving the older sibling in the preparations (this one has been so true to us), stocking the freezer with meals (must do this!) and using the baby bjorn. Meghan also wrote this post on how her 2nd child taught her that every child is different. I'm so interested to see how our baby is different to Miss M - we were so surprised when she turned out to have fair hair and blue eyes while hubby and I both have brown hair/eyes. Miss M was a pretty good sleeper, but is shy and was reluctant to go to other people from about 4 months old. Well time will tell! Damjana from Apple Green Cottage put a similar call out to her mummy blogger friends just like I have to get some extra advice. You can read their tips and stories here. 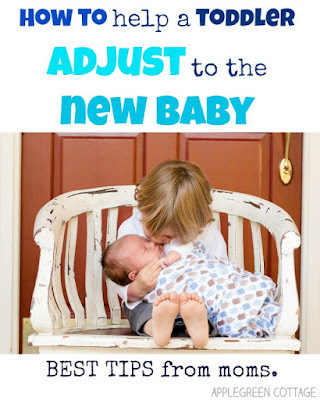 Melissa from Powerful Mothering wrote a great post titled How to stay sane with a new baby and a demanding toddler - and she had some great tips to share. She explains how in the beginning its all smooth sailing while your other half is home to help, and family is coming around all the time with home cooked meals - until life returns to the 'new normal' and you need to start surviving the days on your own with the two little ones!! A very useful article. 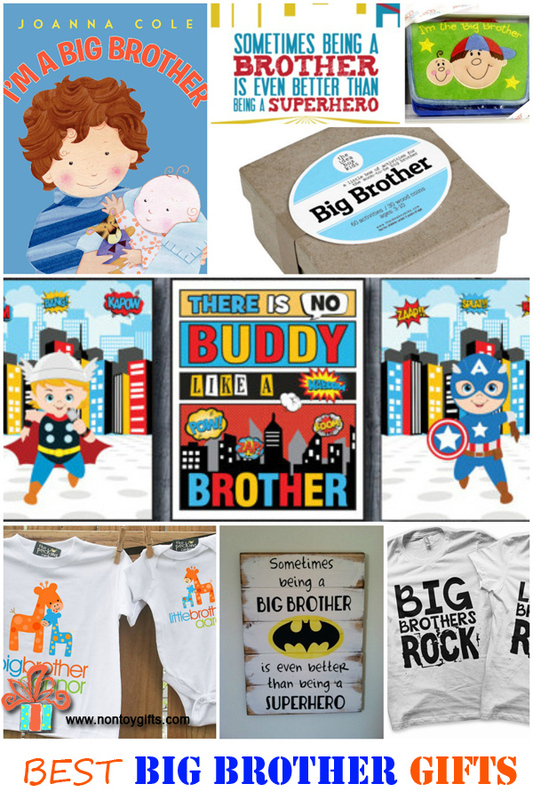 MaryAnne from Mama Smiles has written a lovely post about a positive parenting approach to introducing a new sibling. 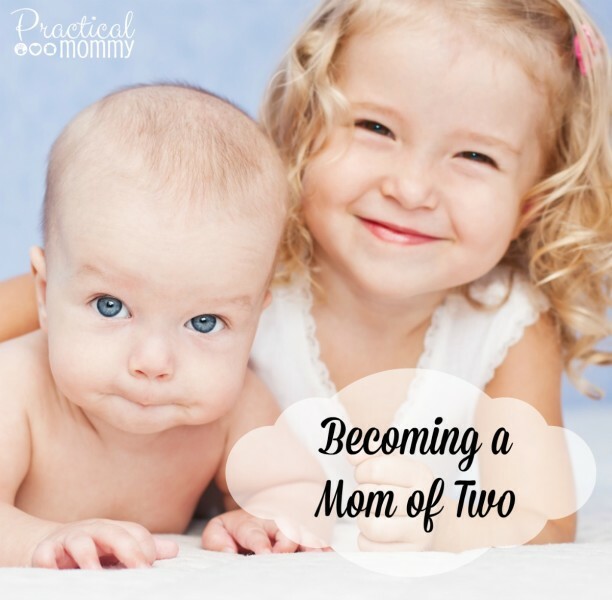 She has lots of great advice, and positive language examples to use with the older sibling. 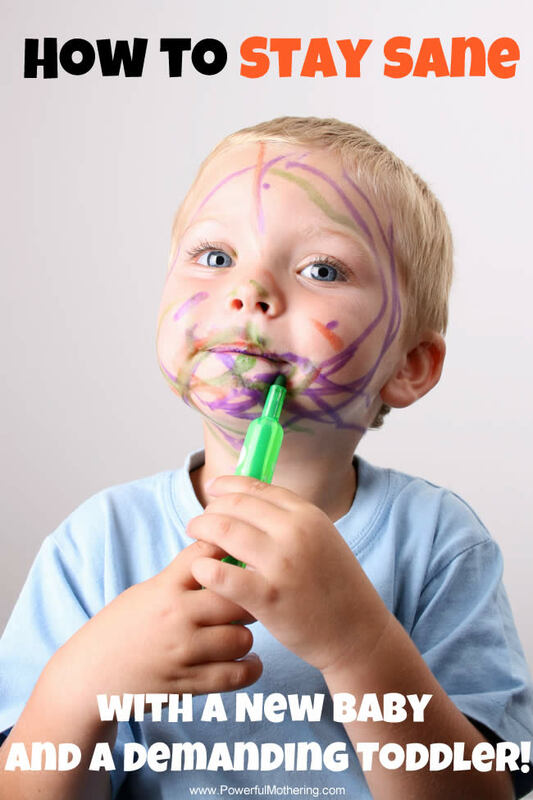 I especially like the angle of reminding the older child that they can do things that the baby can't do yet to make them feel grown up and special. Kristen from Practical Mommy talks about how life is different when you Become a Mom of 2 - she outlines things she learnt, and how having one child now doesn't seem like it was that hard! I absolutely adored this post of 'Big Brother Gift Ideas' from Non Toy Gifts. The idea boxes are included here which we have ready to go for Miss M.
Children learn through play, and when a new sibling arrives, and older sibling is more than likely going to want to act out this new scenario through their play - it's how they make sense of their ever changing world (chances are they do this sort of make believe play anyway). Nicole from The Kavanaugh Report (a Montessori inspired blog) has put together a lovely little baby care basket to encourage imaginative play and keep and older toddler busy with their own dolly while Mum or Dad is busy with bubs. I love treasure basket play so will definitely put this one on the to do list. 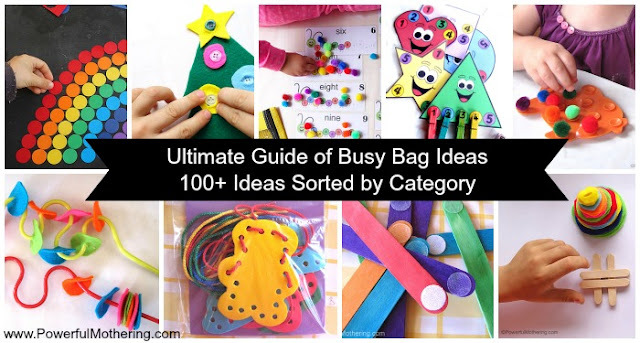 I've written a few busy bag posts in my blogging time, but Nicolette from Powerful Mothering has put together a huge collection of Busy Bag Ideas - sorted into categories. I really must prepare a few of these ahead of time to grab at a moments notice to keep Miss M busy when I need her to be! 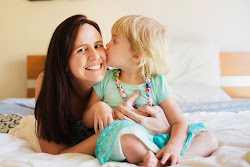 Finally, my Adeladian friend Sarah from Working Mums Collective wrote an open and honest post about her experiences when she had her second child - she found she was not prepared for this huge change. Reading her story and tips has really helped me wrap my head around it all. But I guess the key point out of all of these articles, is that you can only read so much, but won't really know what works until you are actually in that situation. Thanks to all the bloggers who contributed links today. Our baby's nursery is almost done - just a few finishing touches to add and I'll be able to share! !